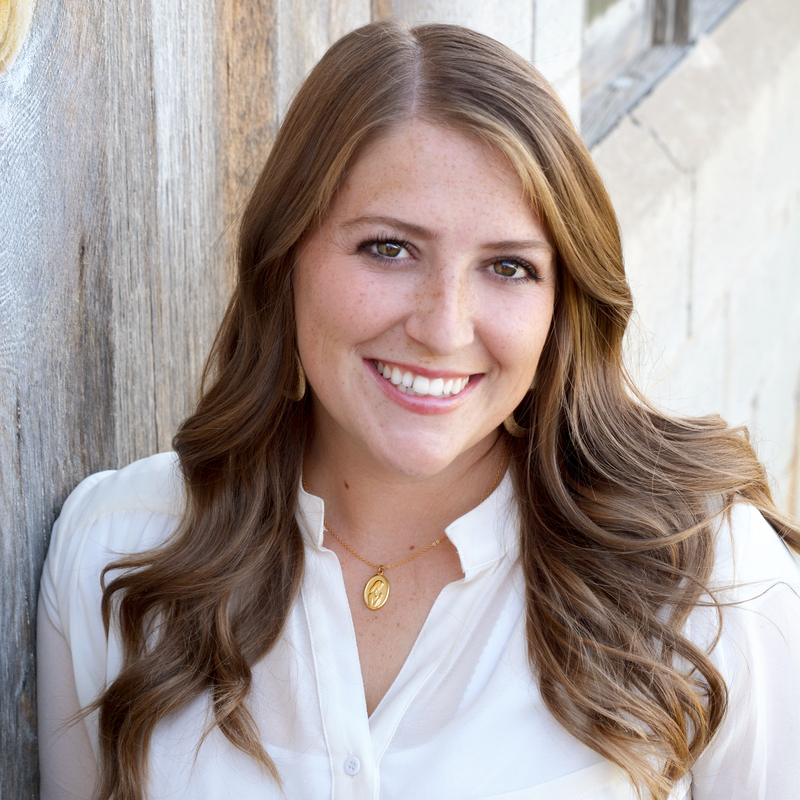 Hey there, it’s Natalie from The Creative Mom. One of my favorite holidays is Thanksgiving. I love sharing a fabulous meal with my family and just being grateful for all the wonderful blessings we’ve been given. Every year I get assigned to bring rolls to dinner. 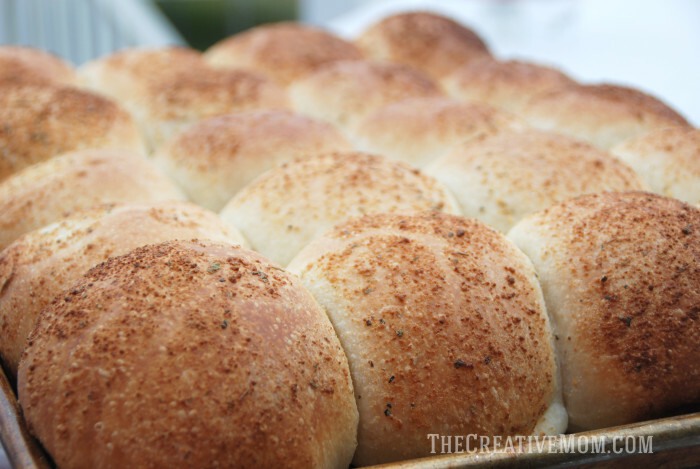 I love to bring my thankful rolls, because they are so fun. 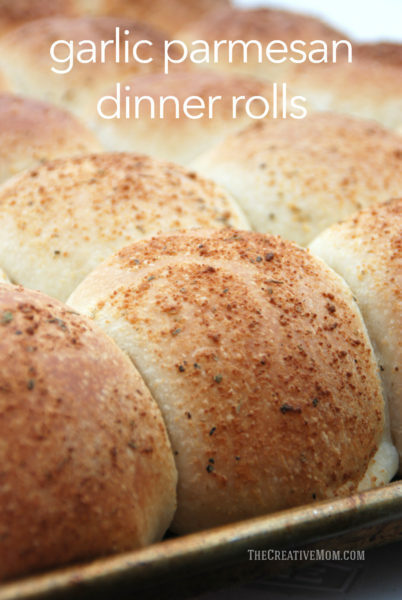 But these garlic parmesan rolls can’t be beat. They are SO yummy! 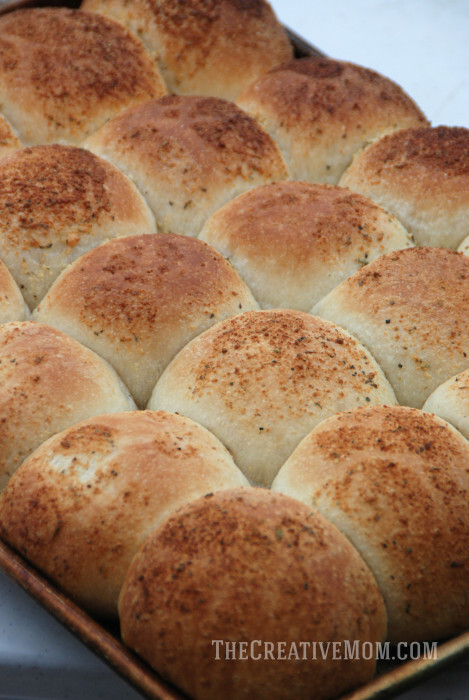 Your Thanksgiving guests will LOVE these dinner rolls. Check out the full recipe on the Rhodes blog.